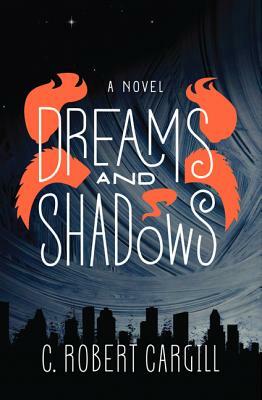 Screenwriter and acclaimed film critic C. Robert Cargill makes his fiction debut with Dreams and Shadows, taking beloved fantasy tropes, giving them a twist, and turning out a wonderful, witty, and wry take on clash between the fairy world and our own. Something is missing from Ewan and Colby's lives. Residing in the corners of their memories is their time in Limestone Kingdom, a realm filled with magic and mystery, a world where only some may travel amongst the menagerie of mystical souls and sinister demons. Cargill offers well-crafted characters and an absorbing, intricate plot that will appeal to fans of Neil Gaiman and Lev Grossman. Dreams and Shadows pulls you into an extraordinary universe of darkness that exposes the magic and monsters in our world, and in ourselves.